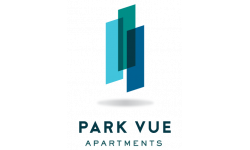 Park Vue welcomes your dogs & cats! Our homes accommodate up to 2 pets per home up to 30 pounds each. Additional deposits of $200, $200 non-refundable fee pet rent of $50 per pet and breed restrictions apply. Your pets will love it here!